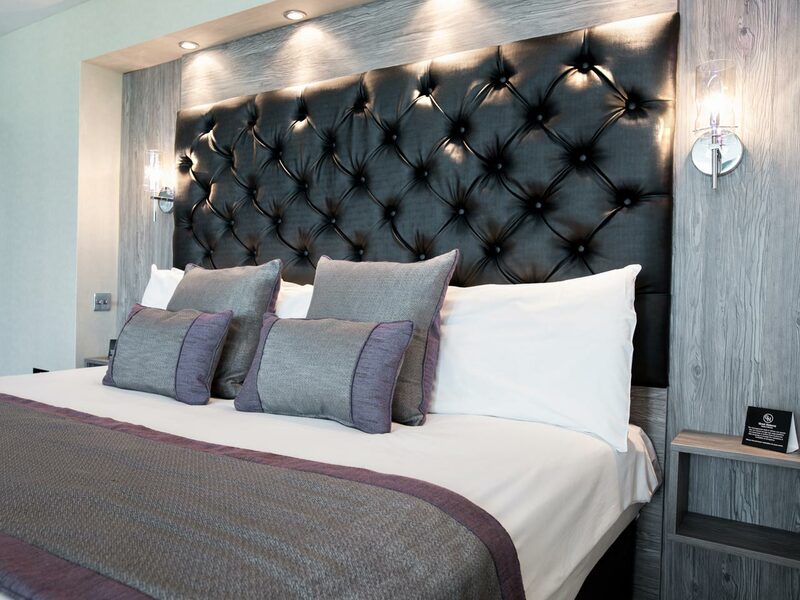 With award-winning beaches, breath-taking scenery, an array of activities and superb places to eat and drink, we’re confident that you’ll go home satisfied after a break away at The Grand Hotel Swansea. The Grand Hotel offers informal dining service in their ground floor Bistro Bar. Their newly refurbished sports bar contains local and international sporting memorabilia, They also offer full and extensive live coverage of all sporting events. They stock an extensive range of international spirits and local brews. 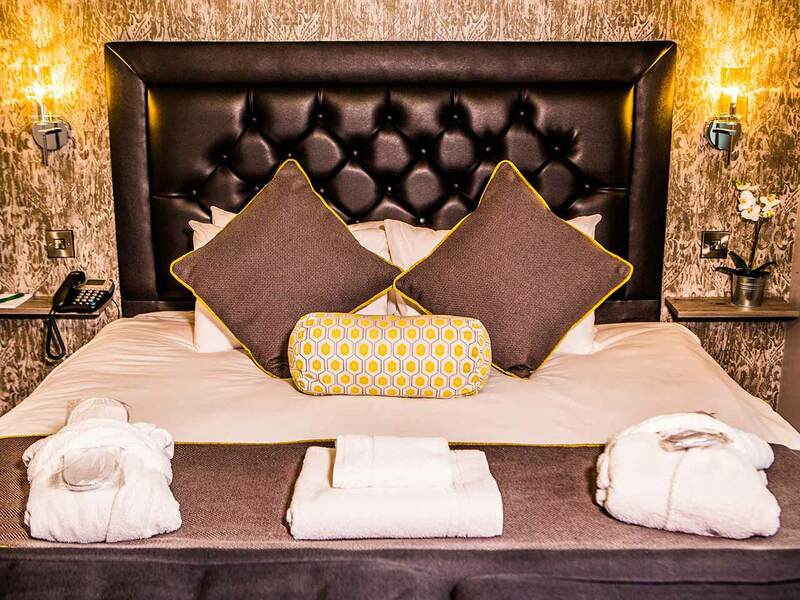 The Grand Hotel Swansea offers its residents and walk-in guests full breakfast service in their Private Dining Room on the first floor overlooking Swansea’s historic central rail station. The breakfast service includes an extensive cold buffet featuring fresh fruit platters, cheeses, salami & smoked salmon. Relax, unwind or socialise in The Grand Hotels newly renovated Moloney’s Bar & Grill. 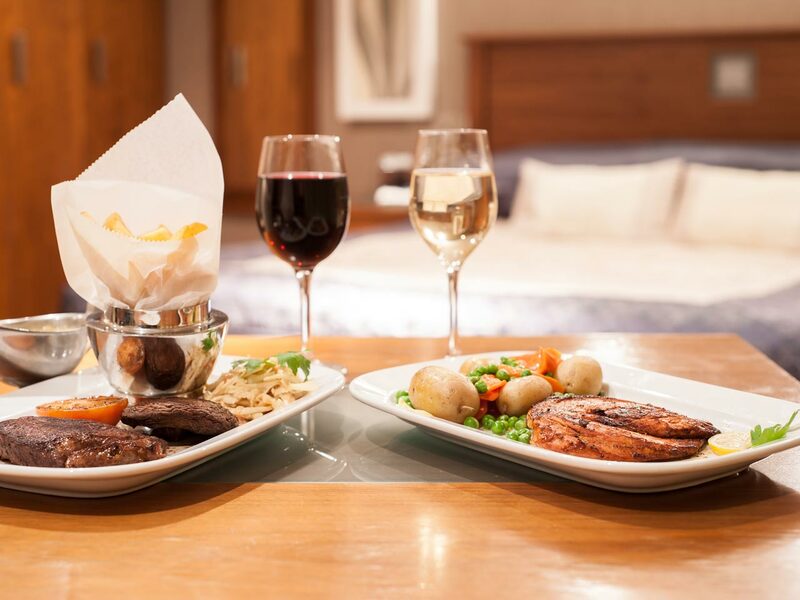 A selection of Bistro style meals are served throughout the day which start from just £3.95. They serve a full range menu in their bar which is available 7 days a week from 12 to 9pm. They offer a range of steaks, freshly cut sandwiches and Welsh dishes throughout the day. They are proud to announce that are dishes are seasonal and fresh. Coffee is their specialty but they also they have a range of special teas to tempt you. 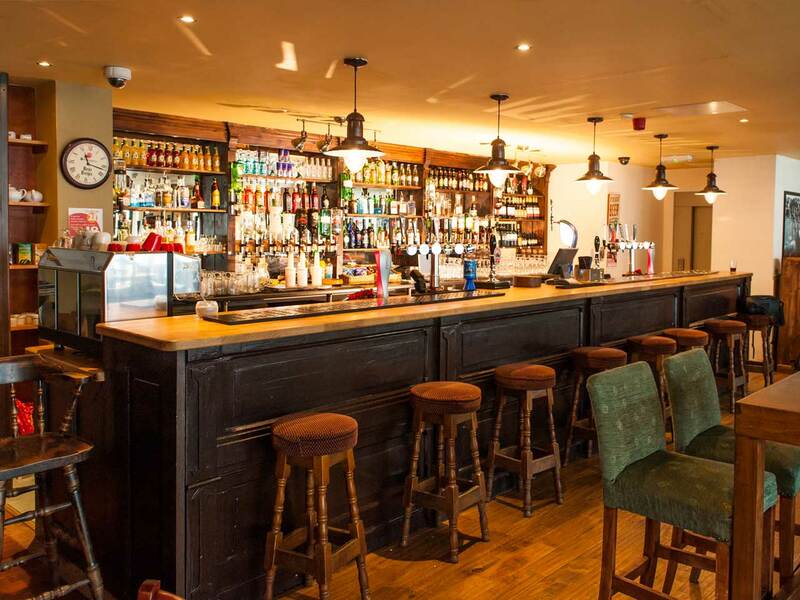 A wide selection of beers, wines and spirits are served in their relaxed and welcoming bar. 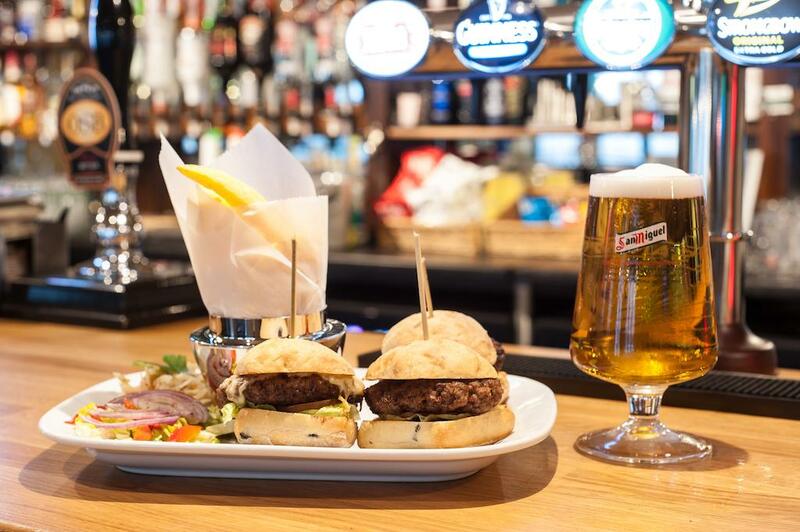 Throughout the day they serve an extensive bar menu from 12 – 9pm Monday through to Sundays in Moloney’s Bar & Grill. Sit back and relax in The Grand Hotels brand new modern-style brasserie. Choose from a selection of mouth-watering dishes to their selection of fine wines from around the world. Open from Monday – Saturday from 6pm to 9pm. 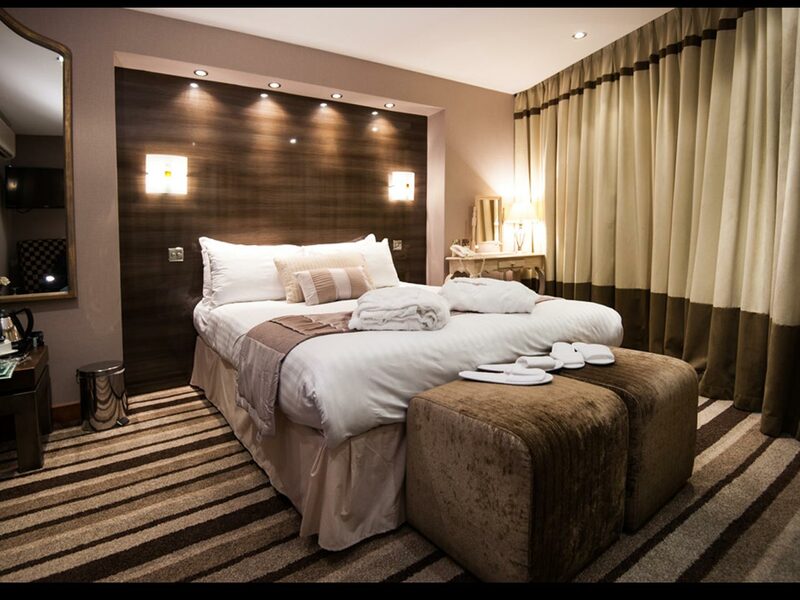 The Grand Hotel offers guests a choice of 45 en-suite bedrooms, all offering a comfortable environment. 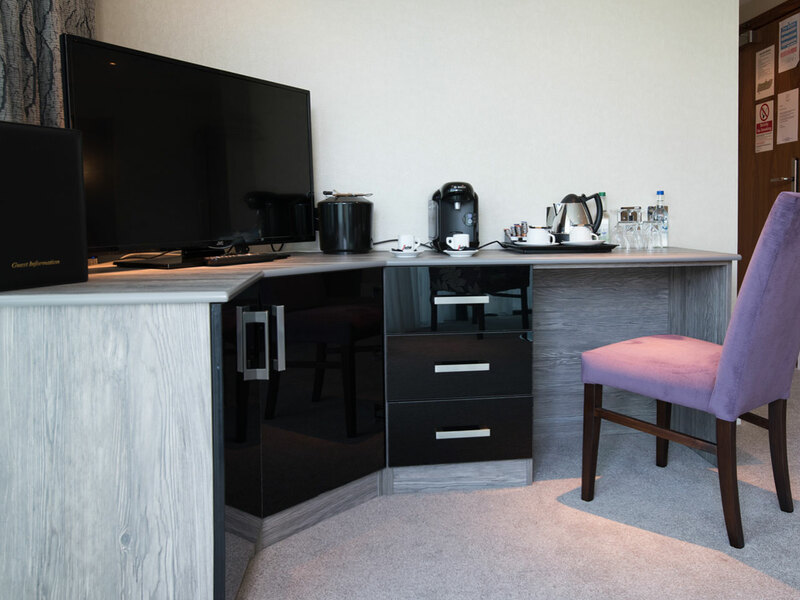 So whether you’re visiting for business or pleasure they have somewhere you can really relax. 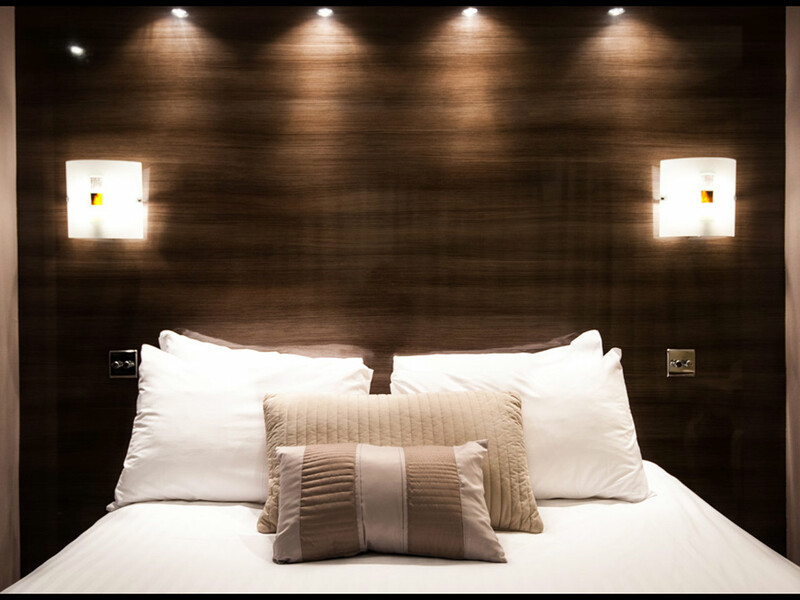 Their Executive Double Rooms boast luxury as well as style and are an ideal choice for a special treat (rooms may vary in style). 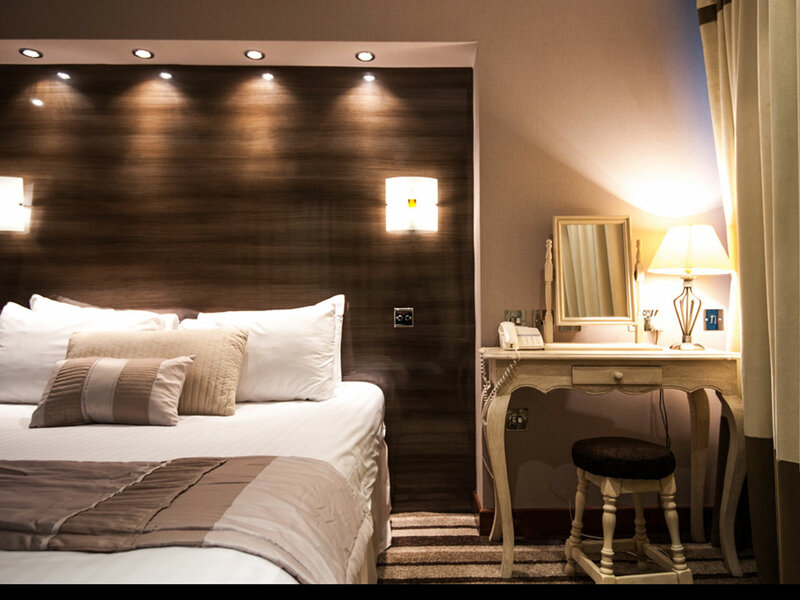 Their executive double rooms at the Grand Hotel Swansea include many amenities for your extra comfort. 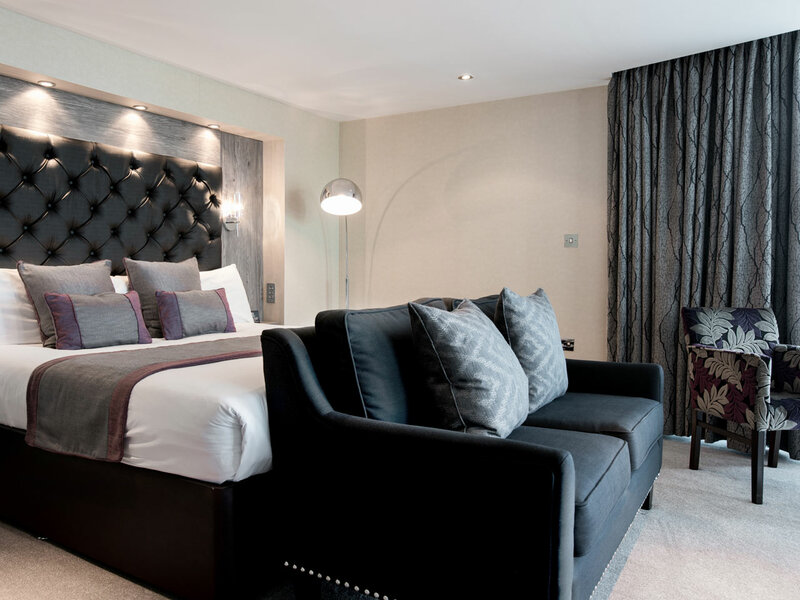 For anyone looking for that extra indulgent stay or to mark a special occasion their new Penthouse or Superior Suite at the Grand Hotel Swansea is a must. Featuring a decking area and; private hot tub why not slip into your robe, pour yourself a drink and slide into the deliciously warm waters of the tub. 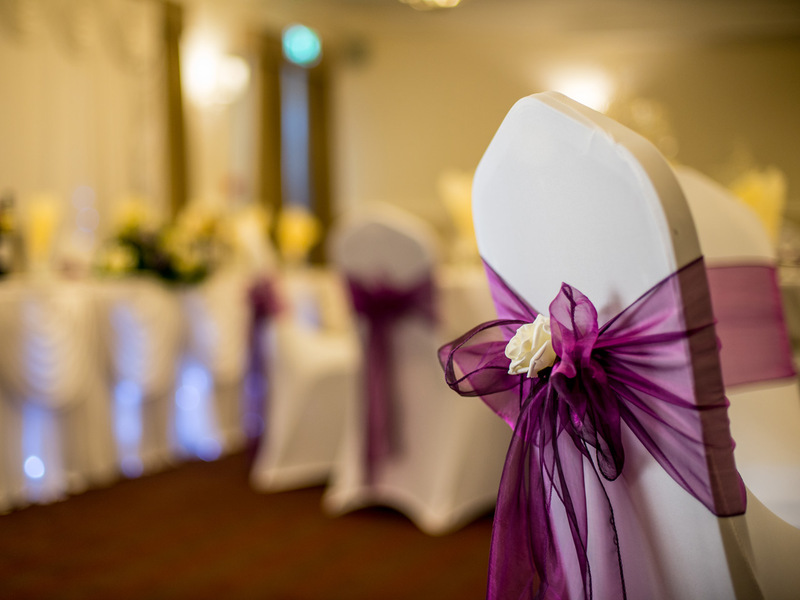 A city centre location with a civil ceremony license which enables you to have everything under one roof. Also located just minutes from some of Swansea and Gower’s best scenery, ideal for your wedding pictures. 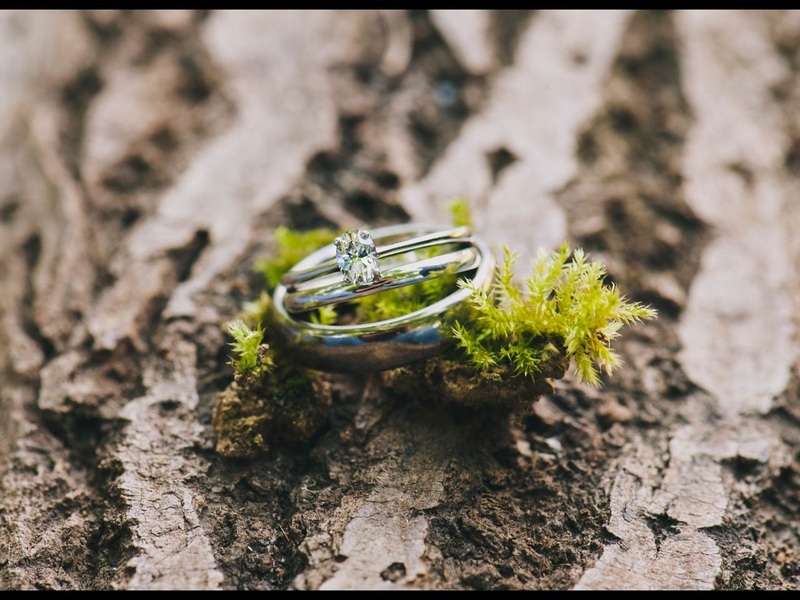 At The Grand Hotel they do everything they can to make your event or wedding day a day to remember. 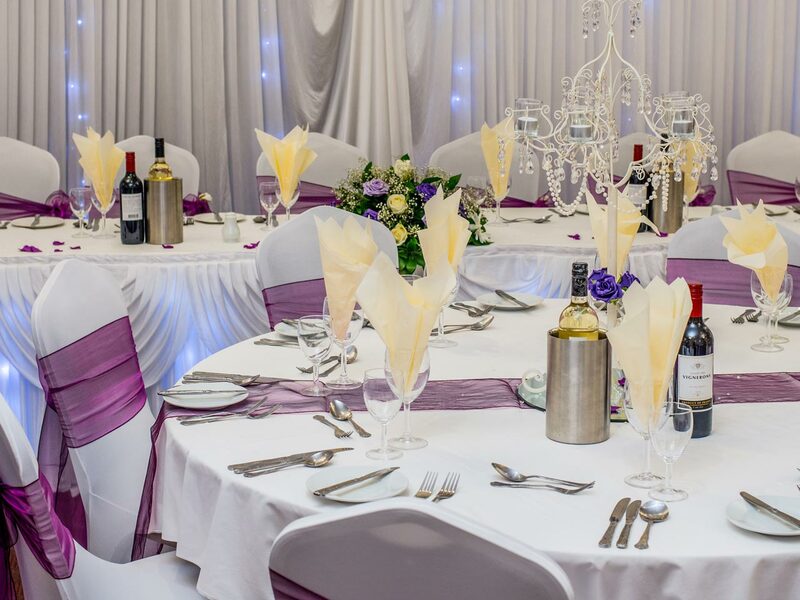 Whether you want a small, informal event for close family and friends or the Grand package with a full banquet reception for up to 250 guests they are there to make sure your day runs smoothly from beginning to end. 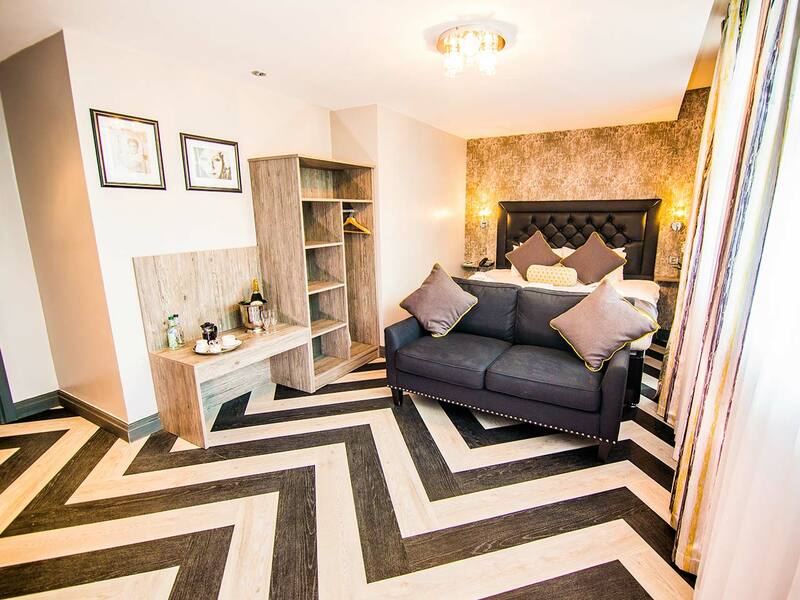 Ollie’s Top 5 things to do near Grand Hotel Swansea! Liberty Stadium is home to both the newly promoted Swansea City Football Club and the Ospreys Rugby team. The Stadium is just outside Swansea approx 30 minute walk or a short drive. Local buses run from outside the hotel as well as a taxi rank so getting there could not be easier. Visit www.liberty-stadium.com. TripAdvisor users have voted Rhossili Bay as the third best beach holidays destination in the UK and the eleventh best in Europe, just 45 minutes from The Grand Hotel Swansea. Rhossili Bay beach has three miles of gorgeous sand and coastline backed by grass covered cliffs is perfect for anyone who wants weekends away in Wales UK. This is the best place for families to take your kids on holidays as well as being dog-friendly for beach holidays. Enjoy the most picturesque and the finest walking routes along the Rhossili Bay. The Egypt Centre Museum of Egyptian Antiquities is educational and a fantastic hidden gem located at Swansea University, in Singleton Park, just 10 minutes from The Grand Hotel Swansea. Explore over 5,000 magnificent Egyptian items in the collection, along with greater details of mummification and many exhibits from ancient Egypt. The Dylan Thomas Centre is focusing on exhibitions, studies plus events of the famous Welsh poet and broadcaster, located at Somerset Place, just 10 minutes’ walk from the hotel. Whether you love English poetry or not, discover the most famed attractions such as the writing shed in Laugharne, the Boat House, The Mumbles along such an inspiring journey. The Dylan Thomas Centre is perfect for everyone from tourists to local visitors. Guided tours of the exhibition at the centre can be arranged for groups of all ages. Make it a ‘Grand’ Night in Swansea. 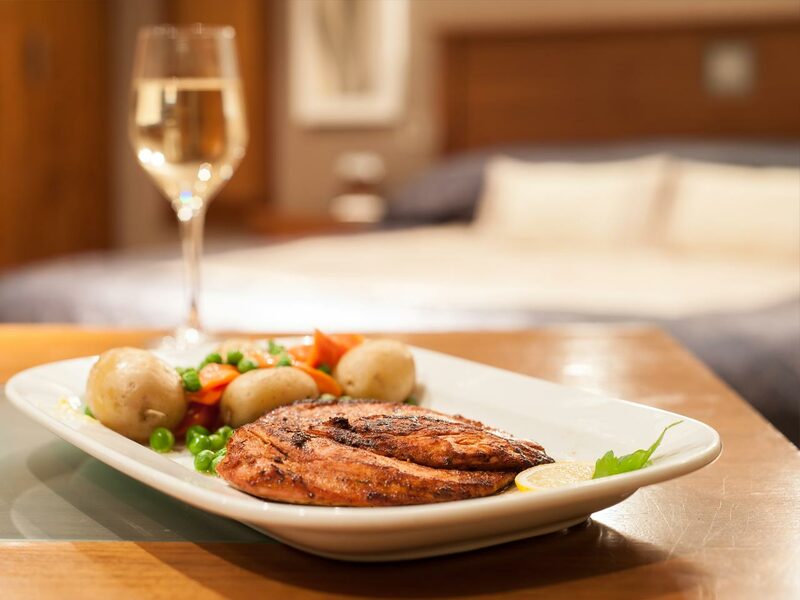 Why not team up a night at the Grand Hotel Swansea with a trip to the Grand Theatre, with a variety of different events the Grand Theatre has something for everyone.